Well This Is Sort Of a Portable or Hybrid Version Of Those Things. Of Their on at The Risk Of Feeling They May Be Heckled and Criticized. Our COLLECTIVE MMD Newsletter If You Will. Underneath Or Just DROP US A LINE ON Whatever. 4. Feel Free To Make Suggestions For Headlines. Drive People OFF THE SITE With a Link. WHO'S GOT NEXT..TAKE SOME ACTION! YOURS CAN BE AS MUCH OR THE LEAST AMOUNT OF INFO AS YOU LIKE. Could Have Easily PUSHED this IN the Things That Make You Go mmmmmm Section...^ Get It? 1. Some Should Be Monetizing the World Cup. Opportunity To Make Money Will Be It's LANDLORD! 3. Must See TV...Rockefeller Droppin Mad Science On His Competition! A Washington, D.C., musician who ordered a flat-screen TV through Amazon.com received a military-style assault rifle instead. Unless You're Asking Which Is Better For Ranking. With The Least Chance Of Being Penalized. Strong Manual Outsourcing Is always POWERFUL! Skilled Automation can come CLOSE or Be Just as Powerful. Google accidentally announced its third-quarter earnings about four hours early, and it wasn't good news. Google missed analysts' estimates on both sales and profit, according to a filing made to the Securities and Exchange Commission. Google (GOOG, Fortune 500) shares slumped 9% on the news before trading was halted. The stock freeze lasted about 3 hours, and when shares resumed trading they pared losses to about 8%. Google cast the blame at financial printer RR Donnelley (RRD, Fortune 500), which it said filed the draft documents to the SEC "without authorization." The Gibbs Quadski pushes extreme sports to the limit.
. 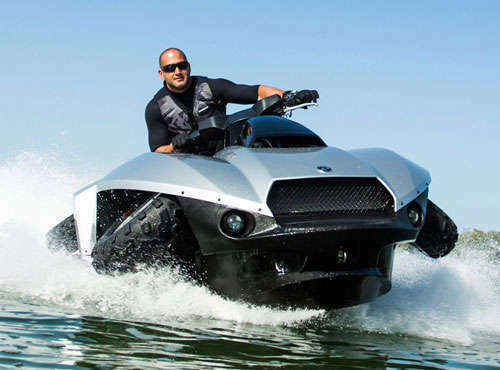 Going as fast as 45 mph on both land and water, the Quadski far surpasses all other water-land sports vehicles on the market as they are not able to reach more than 10 mph on water. 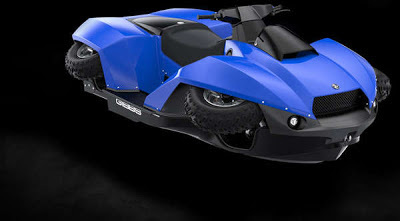 With four heavy duty wheels that retract instantly once you push a button, this vehicle can be taken off the beaten trails, through rugged terrain and choppy waters alike as it knows no limits. How many times have you clicked on a link in an email and been sent to a sales page which might look something like this? The problem is that there are no controls on the video to fast forward or rewind and you aren’t even told how long the video is! So instead of sitting through 20 minutes of over-hyped video about the next get rich quick scheme, scroll to the bottom of the page. Click on that link and you’ll usually be taken to the affiliate page where the product owner will give you more information on the product about what it does, the conversions, any upsells and so on. For more hypey internet marketing products (which I generally recommend you don’t purchase anyway) the JV page will nearly always tell you more about the product than the actual sales page does! Who is the richest person of all time? It’s a question which has prompted debate for generations - who is the richest person ever to live? Now a new rich list claims to have found the answer. And Bill Gates has been firmly put in his place - by Mansa Musa I. The little-known 14th Century West African King has come out top in the latest rich list, which has been adjusted to account for inflation. Compiled by website Celebrity Net Worth, the 25-strong list spans 1,000 years and the people on it have a combined wealth of $4.317 trillion (£2.678 trillion). Only three individuals on the list are alive today - Microsoft tycoon Bill Gates who comes in at number 12, Mexican Business mogul Carlos Slim Helu who came 22nd and US investor Warren Buffett who was placed 25th. Facebook users who've clicked viral links such as 'Click This if You Hate Cancer' could be in for a nasty surprise. The links - and others such as 'click this picture and see what happens' do nothing except make cyber-scammers rich. Once the pages have collected huge numbers of 'Likes', they are then sold, for cash, to other businesses who use them to make their page appear popular. A blog post by Daylan Pearce, a search-engine expert at Next Digital in Melbourne, explains how the nonsense posts scam works - and shows how the pages are sold on. The posts - images with captions such as 'Like if you can see the tiger,' or 'Comment and see what happens' are used to build 'Likes' and 'Comments' for pages. Once a page has collected thousands of likes and comments, it will appear higher in people's News Feeds on Facebook - 'Likes' are the 'currency' of the site, as it were. Pages with 100,000 likes can be sold for $200, according to adverts unearthed by Pearce. Pearce explains in a blog post, 'The Facebook Like algorithm is Facebook’s way of dictating if content is of any value to users. The more likes/shares/comments it gets, the more exposure to certain people it, and the profile it belongs to, will get both short term and long term. 'Within 3 days a post like this one has 70,000 likes, and someone somewhere is about to make a nice little profit by selling the page to a business wanting some quick wins. The buyer then changes the page details.Instant fanpage with a big following, lots of likes and an in depth edge rank. David Emm, senior security research at Kaspersky Lab, says, 'Social networking sites such as Facebook and Twitter are increasingly becoming targets for cybercriminals. 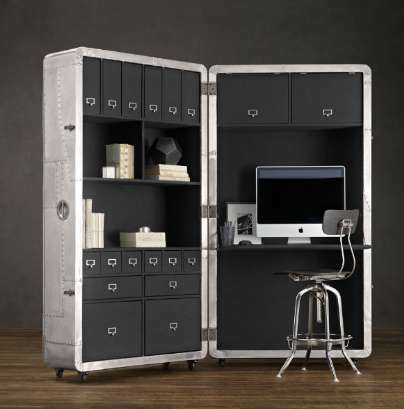 The Blackhawk Secretary Trunk is a great accessory for any on-the-go business man. Perhaps it’s not the most convenient or easiest thing to lug around, but it certainly looks cool. 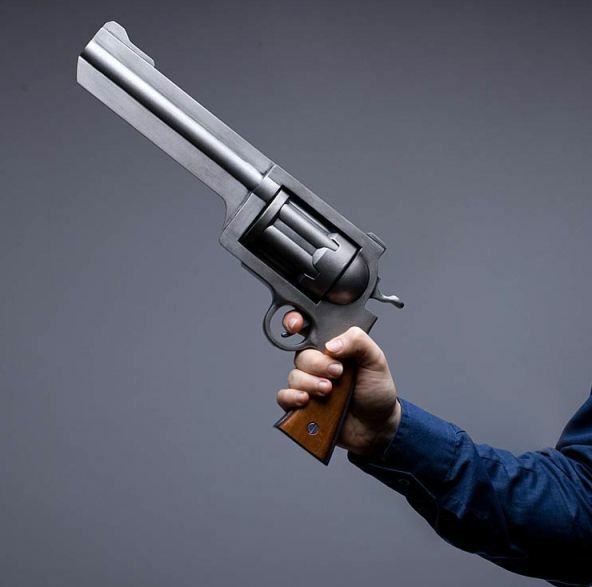 It’s definitely something that’s worthy of being in the Bond films. This sleek case looks like a better, more suave version of a musician’s trunk. The one place where you have total and utter control -- your website is an excellent place to publicize reviews you receive (perhaps embed some of those tweets you favorited?) You could carve out a section of your website dedicated just to reviews and testimonials, and even include a form so happy customers can submit their reviews unsolicited. But if you're actively campaigning for positive online reviews and you encounter happy customers that want to leave you a positive review, but don't have accounts on sites like Yelp!, Angie's List, LinkedIn, or Google, it's handy to have a place on your website to publish their kind words. Consider adding testimonials to landing pages and product pages, too! BRASILIA, Brazil — A 41-year-old car washer from northeastern Brazil shocked his family by turning up at his own wake after his family mistakenly identified a murdered local man at the morgue as him, local media reported Tuesday. Family and friends in the town of Alagoinhas in Bahia state were gathered around the body of another car washer resembling Gilberto Araujo when he showed up after being told of his "death" by a friend who had spotted him in the street. "I said, 'Guys, I'm alive, pinch me,'" Araujo told the O Globo news website (story is in Portuguese). He had not seen his family for about four months until then.